Dan Power has succeeded in three career paths – education, real estate and finance – and along the way, has helped every community where he and his wife, alumna Shirley Barr, lived and raised their family. 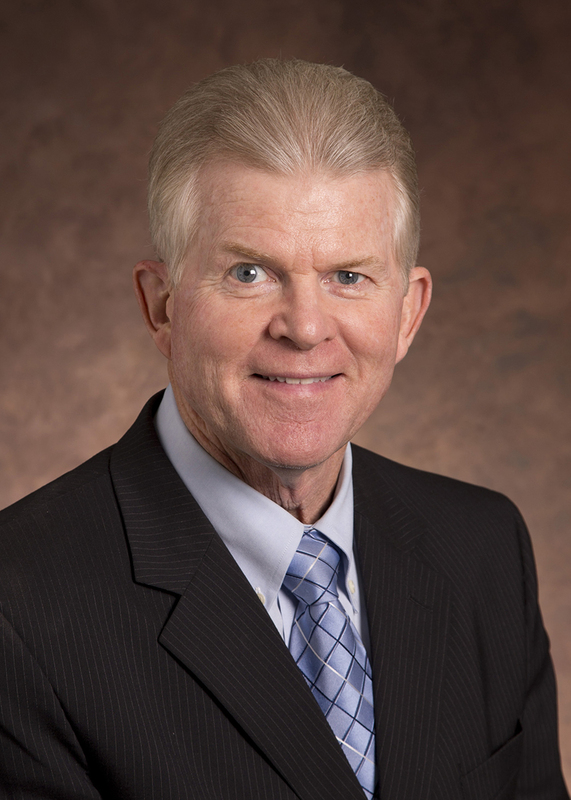 One of the most enthusiastic and energetic Central Missouri graduates you will ever meet, he was honored during Homecoming festivities as recipient of the 2016 Distinguished Alumni Award for Service. 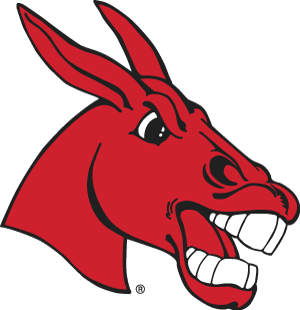 While earning two education degrees from UCM, a bachelor’s in 1973 and a master’s in 1974, Power wrestled for the Mules and Coach Roger Denker, who recruited him to campus from Aurora, IL. Power was an MIAA champion, team captain and most valuable wrestler, inducted into the UCM Athletic Hall of Fame as part of the 1972-73 wrestling team. Following graduation, he became a high school teacher and wrestling coach whose teams won numerous conference, regional and state titles. Changing careers to real estate, he quickly earned honors as Kansas City Area Rookie of the Year. In 1981, he joined Edward Jones and within three years, became a limited licensed partner. A few years later he became a regional leader and general partner in the multi-national financial services firm. When he retired from his 35-year career, he had qualified five times as one of the company’s top three percent of advisors and had earned company awards annually for 30 years. He and his wife also stayed engaged with their alma mater and community. Power served on the Board of Education for the public schools in Hutchinson, KS, for eight years, including two as president. He has been president and served on the boards of the Optimist Club, Ambucs, the Training and Education Center for the Handicapped, and the Hutchinson Town Club. He is an avid supporter of UCM, giving generously to the wrestling team and starting scholarships with his wife as well as a former Mule teammate. Power also served on the UCM Foundation Board of Directors, helping to guide the organization through some tough financial times. His leadership as chair of the Finance and Investment Committee helped the foundation more than double total assets from $23 million to $51 million and to triple yearly scholarship awards from $400,000 to $1.2 million.